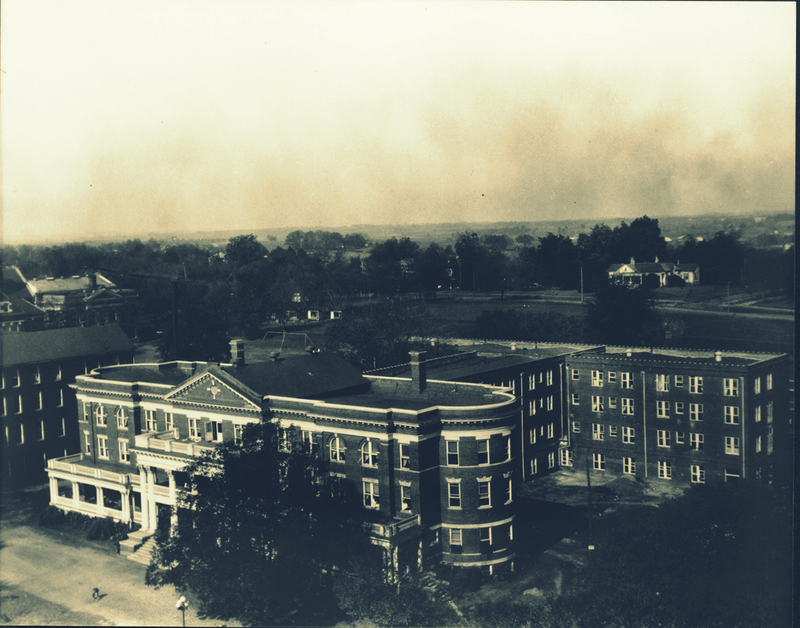 While many young women and men of Ray City attended local institutions, Georgia State Womens College or Emory College in Valdosta, or other educational opportunities of the Wiregrass, Doris Mobley and Rosie Lee Owens attended Georgia State College for Women, in Milledgeville, Georgia. 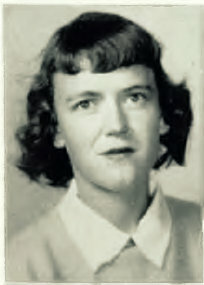 Rosie Lee Owens, of Ray City, GA, entered GSCW in the fall of 1945. 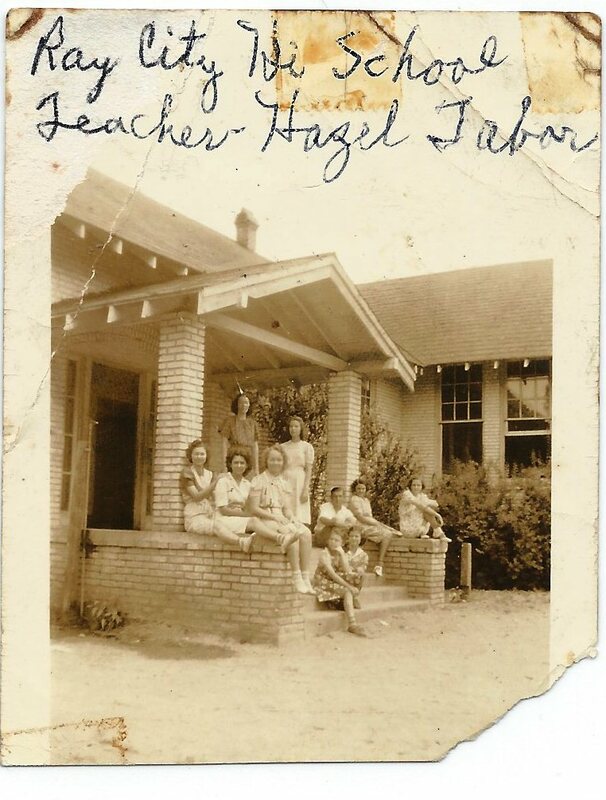 Terrell Hall, Georgia State College for Women. 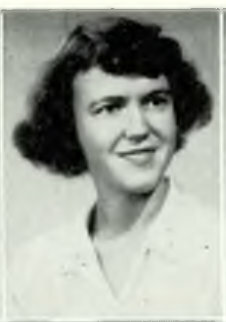 As a freshman, Rosie Lee Owens most likely was a resident of the Terrell Hall dormitory. Rosie Lee Owens, of Ray City. 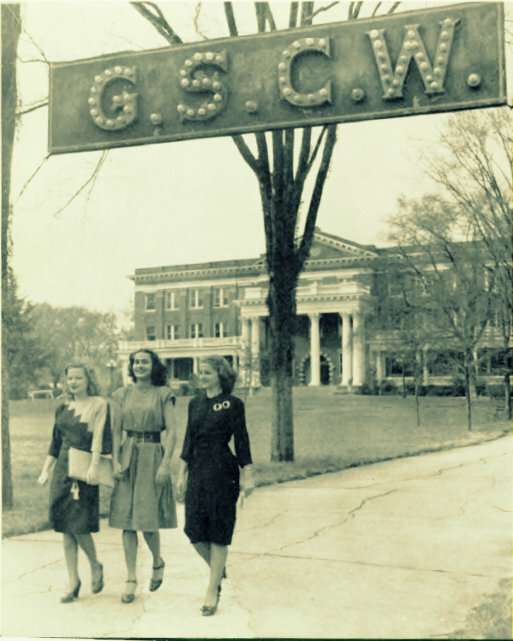 1947 Georgia State College for Women, Milledgeville Georgia. 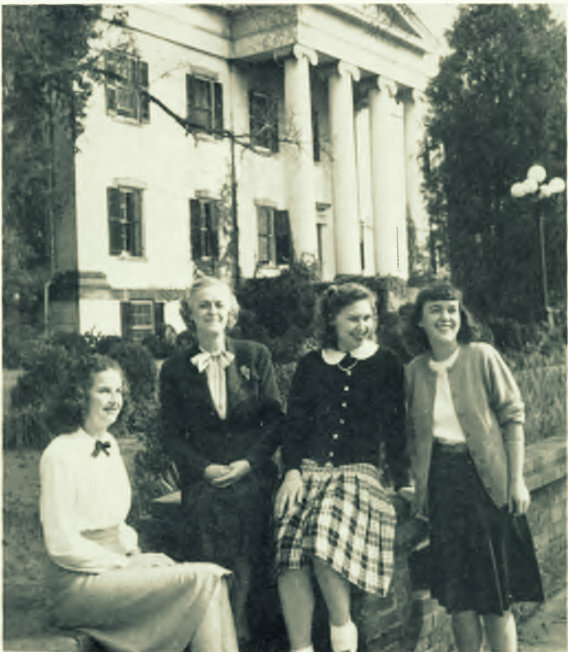 In 1947, Rosie Lee Owens was residing in the Mansion Annex dormitory at Georgia State College for Women (now Georgia College), next door to the former Governor’s Mansion in Milledgeville, GA. Mrs. Smith presided over this dormitory and the officers were L. Johns, Frances Bradley, and Rosie Lee Owens.